Answers to and advice on delicate and intricate problems are what teens will find in these books specifically written for reluctant and curious readers. Tragic, heartbreaking stories about teens who kill are turning up week after week in newspapers across the country. 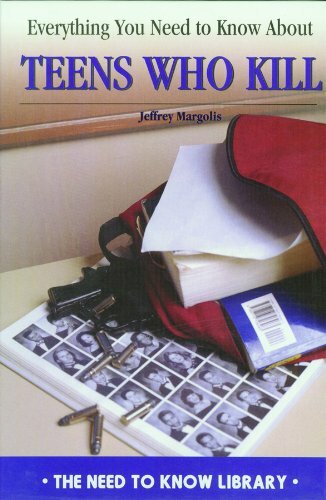 This book will explore how and why young people in America have been killing each other and provides advice and suggestions on how to be safe in the neighborhood and at school. It also gives teens suggestions for coping with the violence around them.